A militant was killed on Monday on the Line of Control (LoC) in Jammu and Kashmir's Kupwara district as alert troops foiled an infiltration bid, defence sources said. 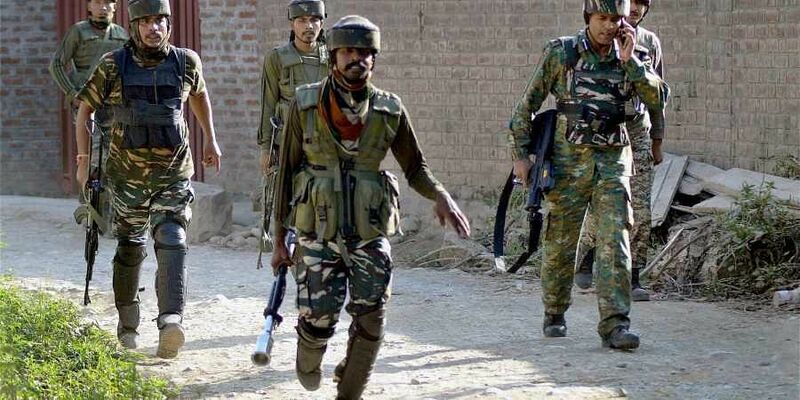 SRINAGAR: A militant was killed on Monday on the Line of Control (LoC) in Jammu and Kashmir's Kupwara district as alert troops foiled an infiltration bid, defence sources said. Alert troops of the Army noticed suspicious movement in Safawali Gali and challenged the infiltrators. "When challenged, the terrorists fired, triggering a gunfight. One terrorist has been killed in this operation which is still going on," the sources said.